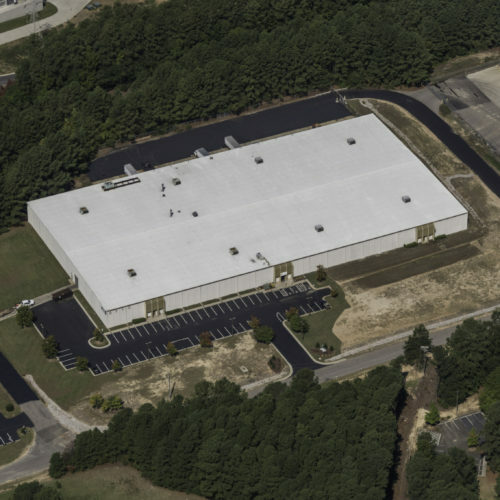 Trinity Capital Advisors recently completed an industrial build-to-suit for Anixter at South End Business Park in lower South End, a popular Charlotte submarket. Trinity Capital developed the project on behalf of the park’s owner / landlord, Stockbridge Capital. Anixter is a leading global distributor of Network & Security Solutions, Electrical & Electronic Solutions and Utility Power Solutions. 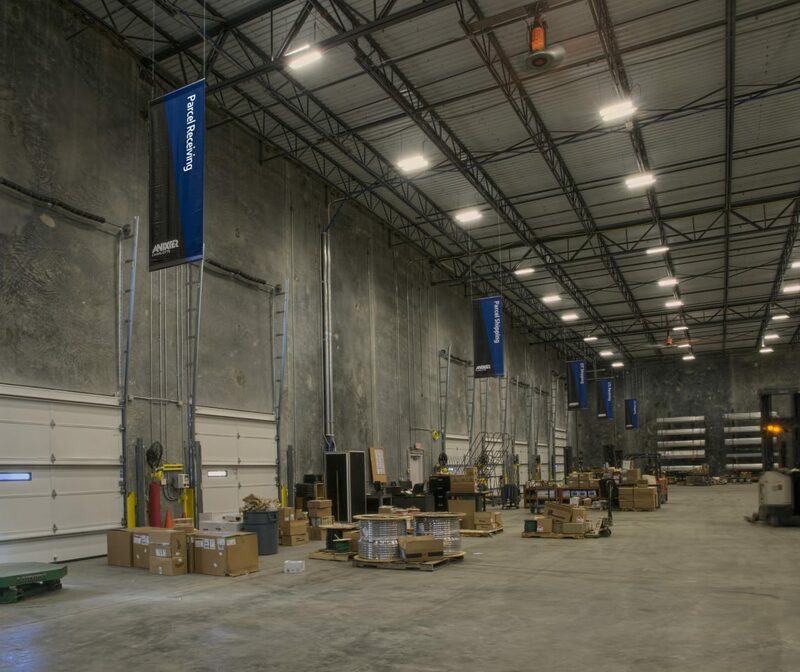 The new 50,000 SF building serves as both a showroom and distribution center for the business. 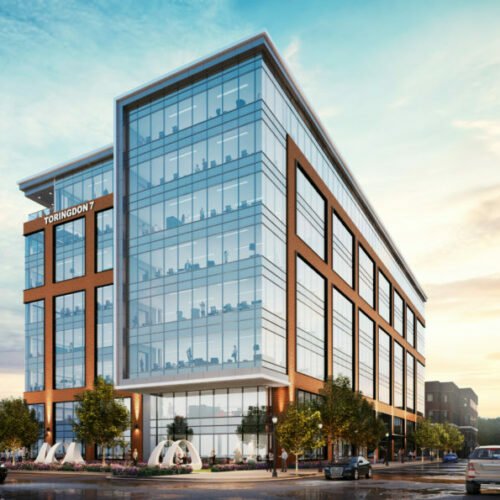 Trinity Partners’ Terry Brennan and Brick Bryant represented the landlord, Stockbridge Capital, in the build-to-suit development transaction. 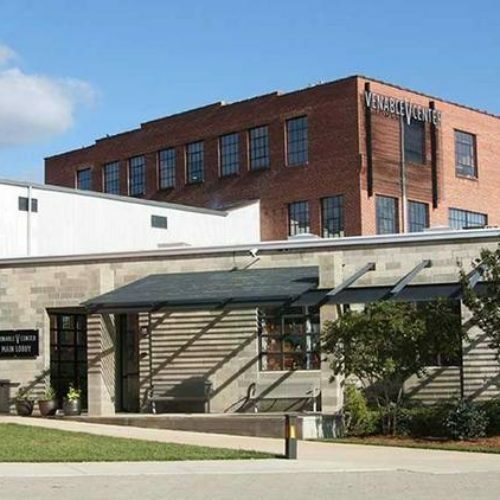 Rob Speir with Colliers International represented the tenant. 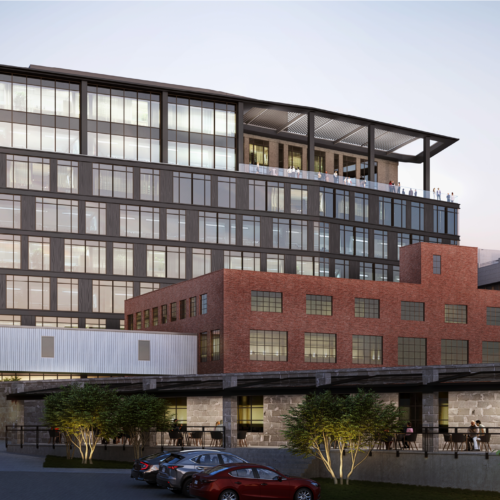 Myers & Chapman acted as general contractor, WGM served as architect, and D&A Wolverine the project’s civil engineer.